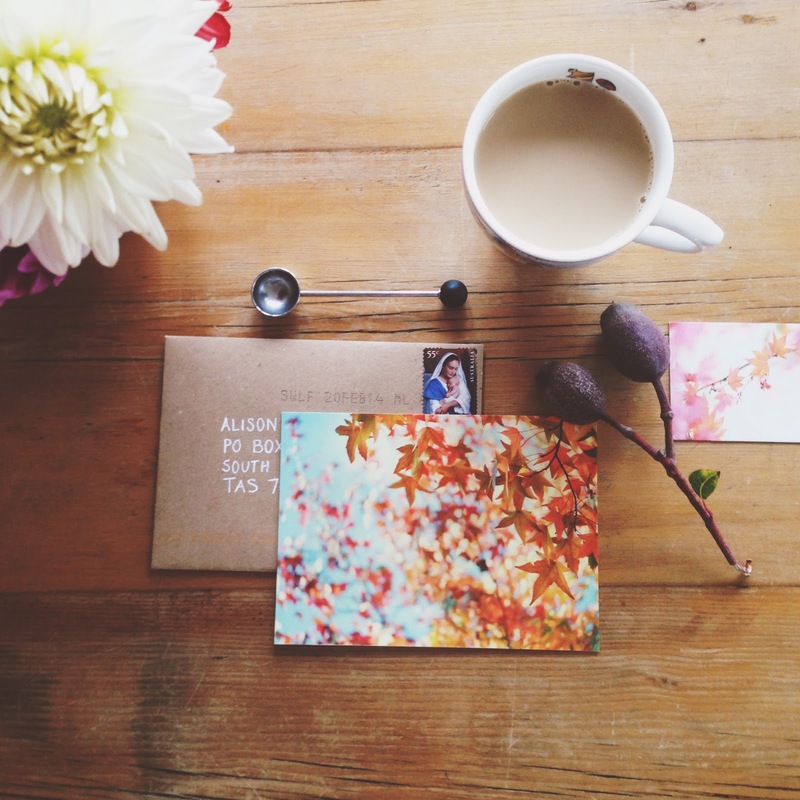 Pretty snail mail - handwritten notes, beautifully addressed envelopes, postcards with lovely stamps - when/if it arrives - is always one of the highlights of my week. 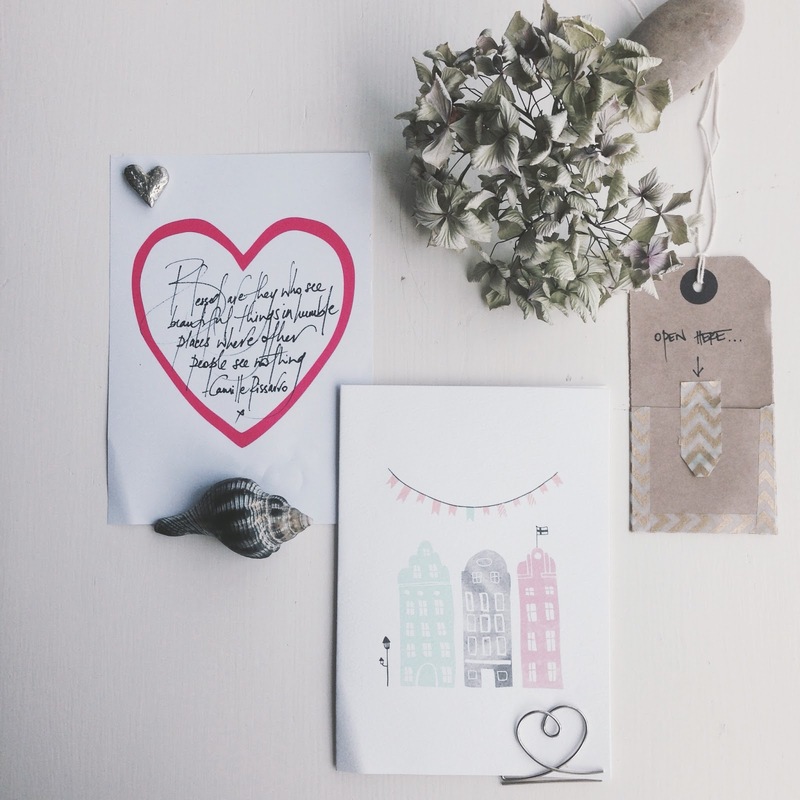 This week was a good one - I exchanged some snail mail with an IG contact - Laura - and was very taken with the heart themed mail she sent me - and that quote which is so the underlying theme of this blog. 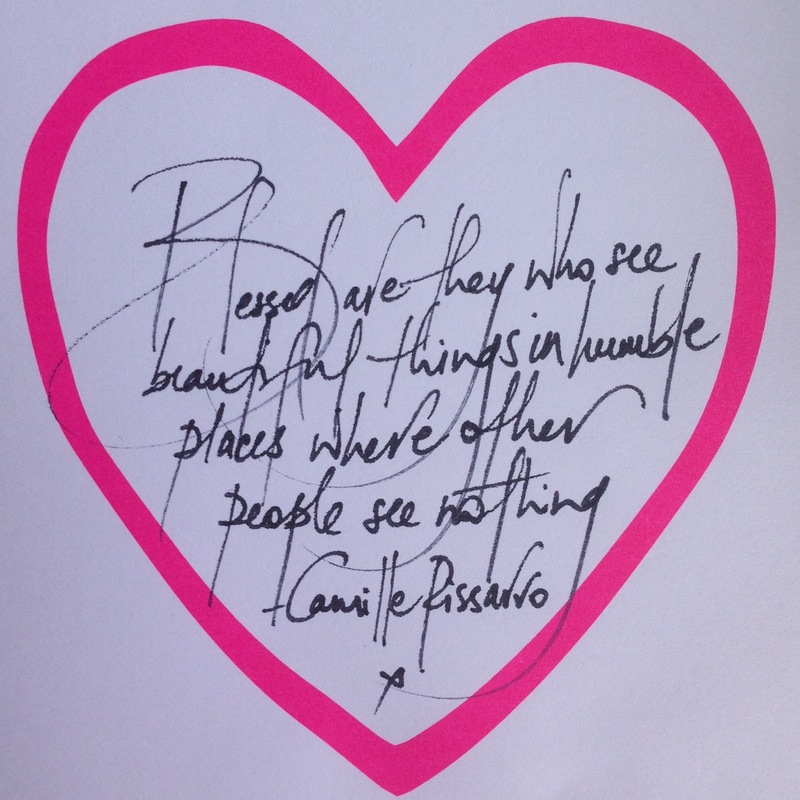 Isn't her handwriting amazing?! 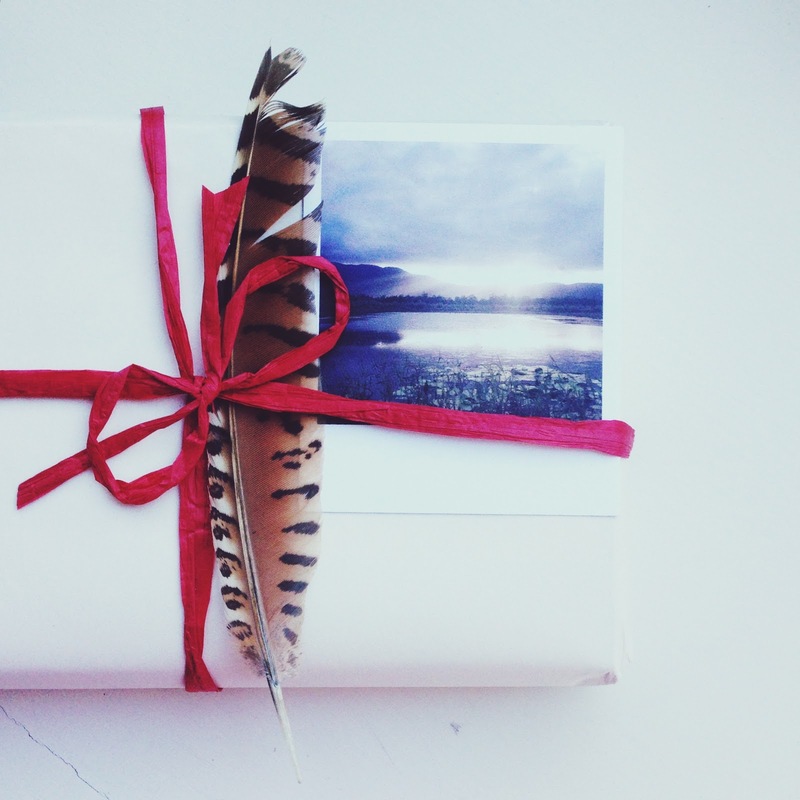 There were autumn cards from Helen (check out her beautiful photos here on flickr) and in that gorgeous packaging with the amazing tiger feather is Mel's book of 2013 - a constellation of vital phenomena - I can't wait to get stuck into it. What's your favourite quote? Or your best read of the last year? What gorgeous images! I love getting snail mail, but it's a rare sight in my mailbox unfortunately! Love snail mail, though don't get much of it these days. Have a great day!